Thank you everyone for participating in our 5th Grade Mock Election! 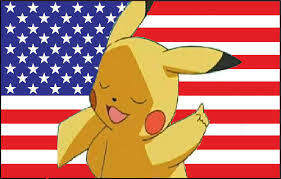 All the students did a wonderful job promoting their candidate and it was close…But Pikachu won by a tail. Gotta Catch ’em All! Ashton is the wonderful winner of an Amazon gift certificate and the legacy to go with it. Congratulations!